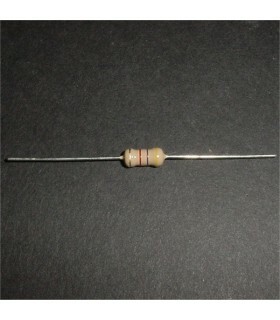 Resistors & Pots There are 23 products. 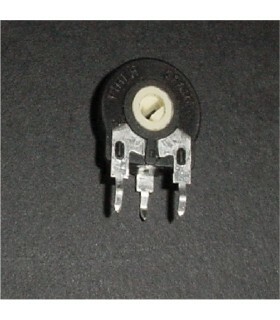 10K Ohm Vertical Pot Replacment for volume pot used on many Midway boards such as Pacman, Galaxian, Omega Race, etc. 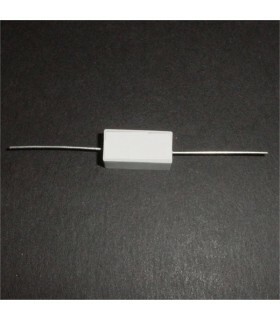 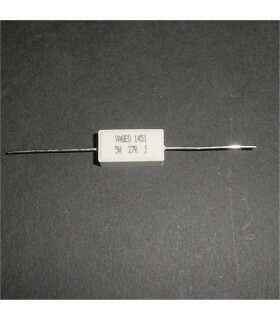 200Ω 5 Watt Axial Resistor Used on QBert power supply location R23. 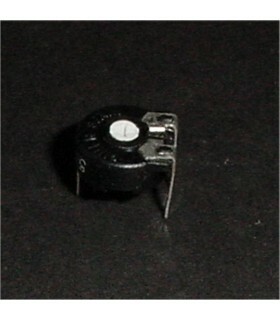 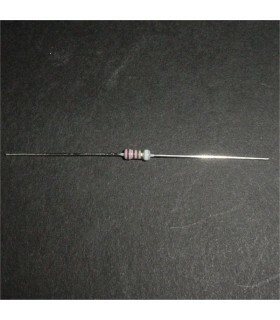 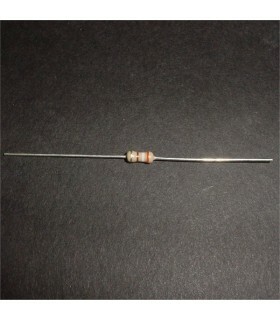 27Ω 5 Watt Axial Resistor Used on Williams pinball driver board.